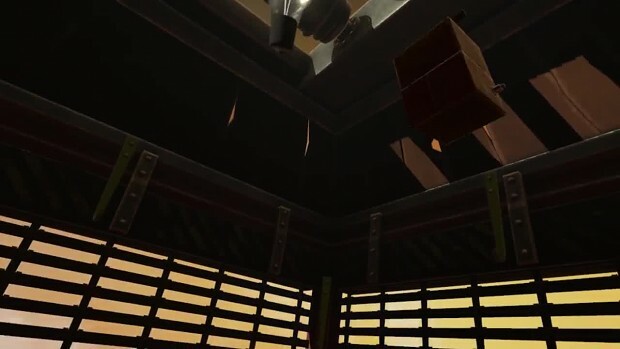 Cave Digger is a virtual reality mining game for HTC Vive and Oculus Rift. The game takes place in a small town in an alternative western universe. Gear up with scrappy aftermarket tools and devices and jump into the elevator that will take you deep down into the mine. Find the rich veins that are just waiting for the honest, hard workers to whack their pickaxes at them!